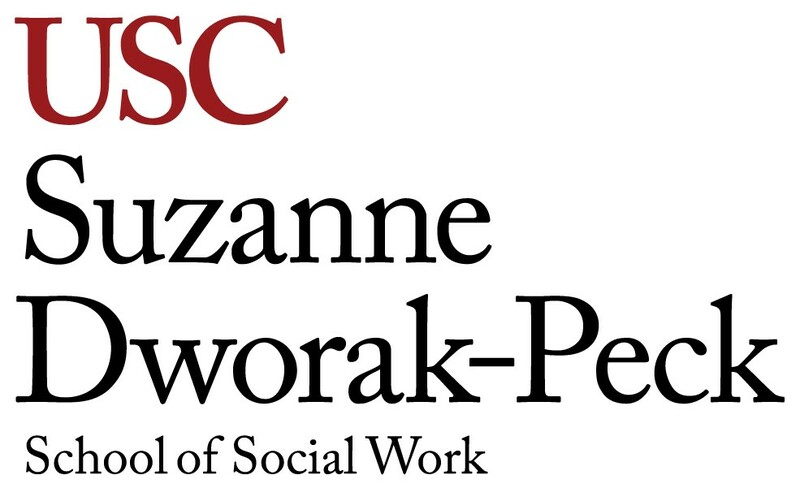 CALENE DUGARD is part of the adjunct faculty at the USC Suzanne Dworak-Peck School of Social Work’s Virtual Academic Center. She joined USC in 2014 as a member of the field education team. For two years, she served as a field education liaison for both first- and second-year Master of Social Work students. She is currently an instructor for field education courses. 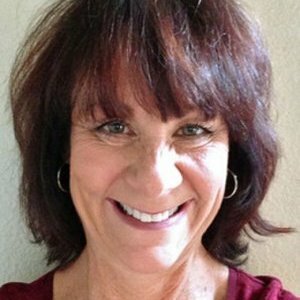 Prior to joining USC, she worked for more than 20 years as a medical social worker in acute care facilities throughout Southern California. She has extensive experience in all areas of medical social work, specializing in the perinatal setting and working with families in the neonatal intensive care unit. Dugard is a longtime member of the National Association of Perinatal Social Workers and has served on the board for more than 10 years. Since 2008, she has also served as vice president for the association. She received her bachelor’s degree in health sciences from California State University, Long Beach, with an emphasis in community health education. She earned her Master of Social Work from USC, concentrating her study in children, youth and families. She went on to receive her accreditation as a licensed clinical social worker for the state of California, a title she has carried since 1992.